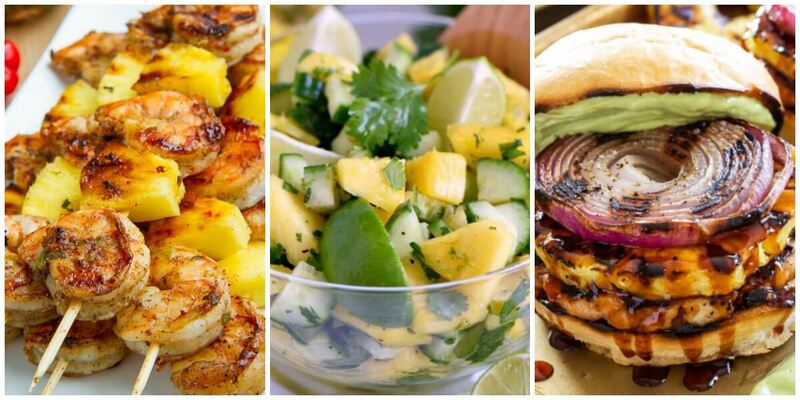 It’s pineapple season and we love cooking with pineapples around here! If you thought this sweet fruit could only be enjoyed fresh we’ve got a nice surprise for you. 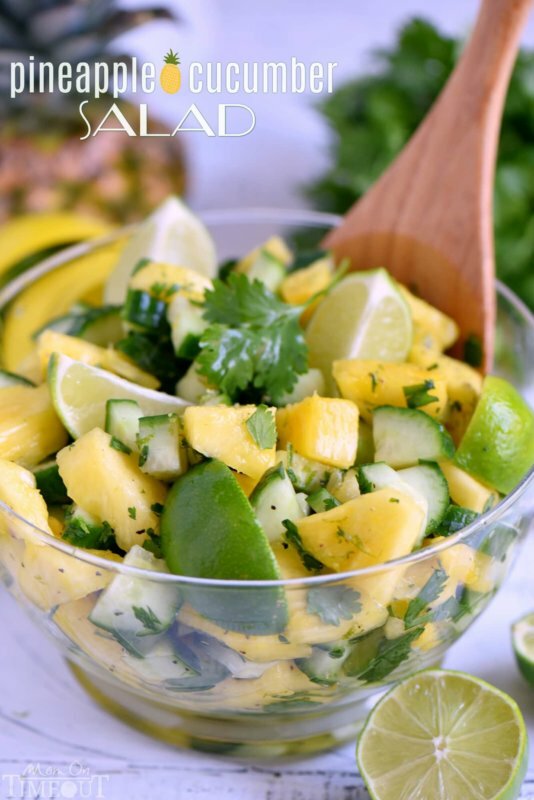 We’ve put together an awesome list of recipes using pineapple ranging from salad, appetizers, main entrees, and desserts for you to try out and enjoy.